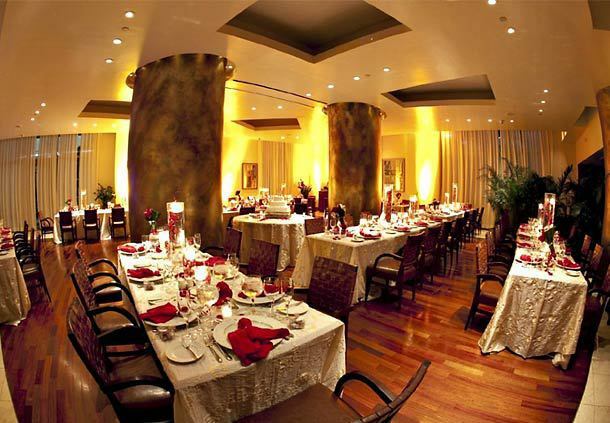 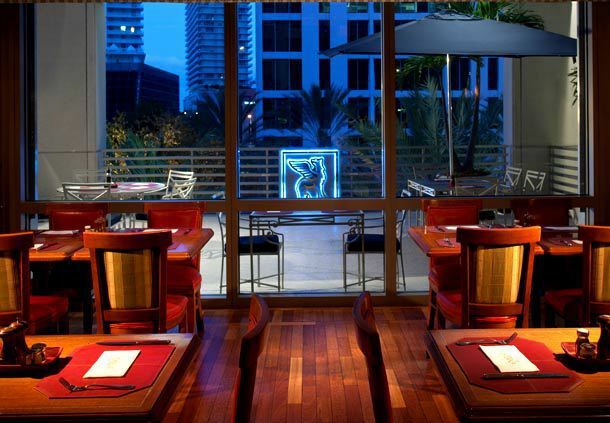 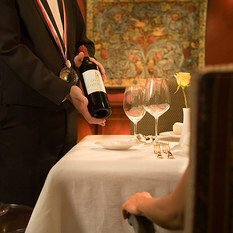 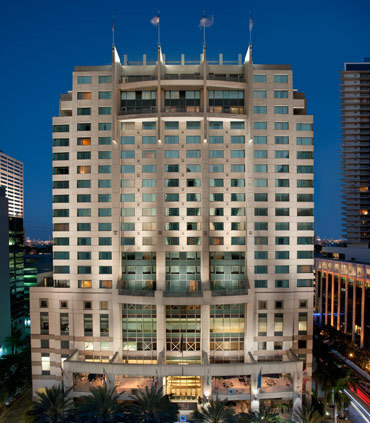 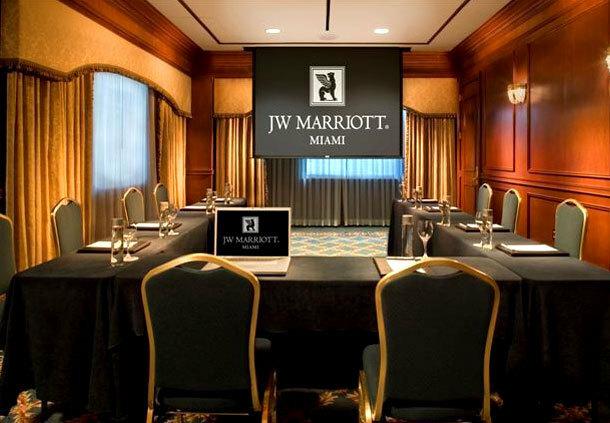 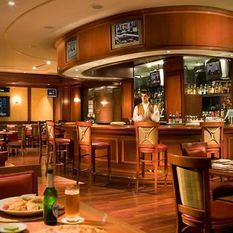 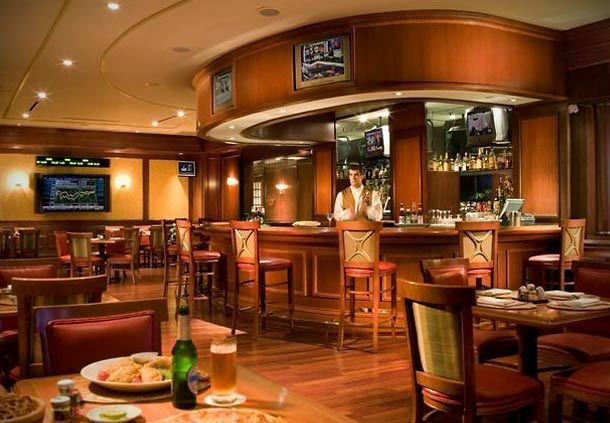 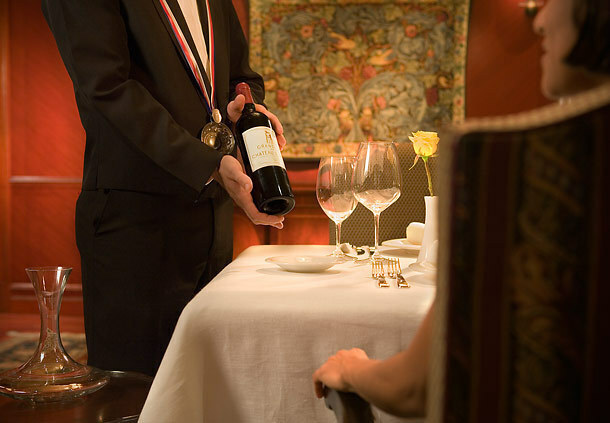 The JW Marriott Miami has received numerous recognitions including, Best Design Award by Marriott International, Overall Guest Satisfaction Award, Connoisseur's Choice by Resorts & Great Hotels, and the Wine Spectator Award 2007-2014. 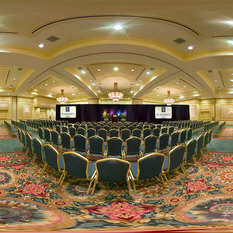 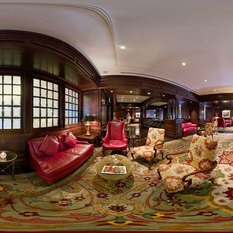 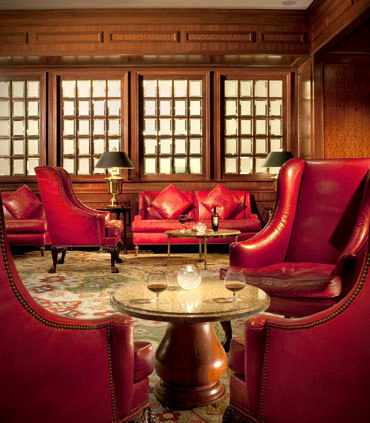 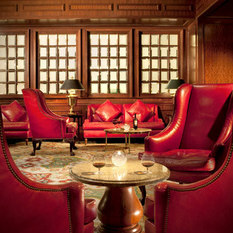 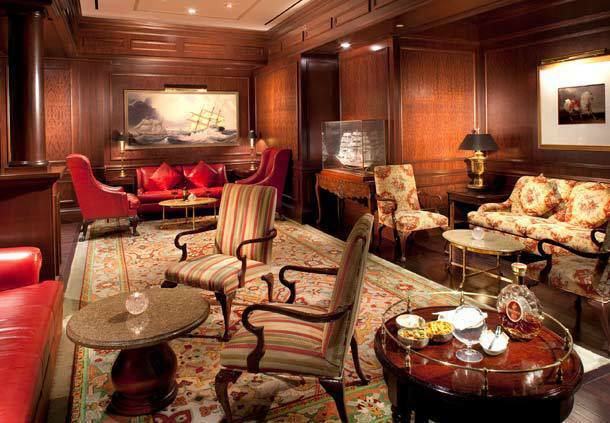 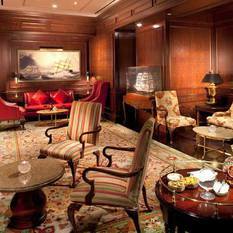 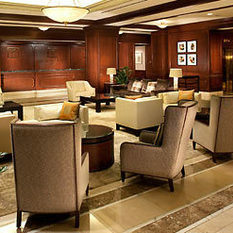 Being selected One of the World's Best Business Hotels by Travel & Leisure Magazine is one of the most recent accolades. 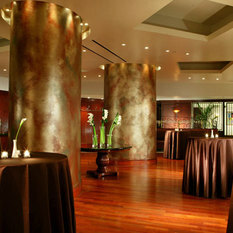 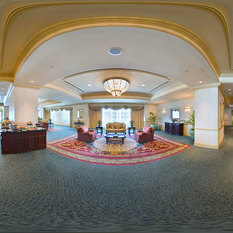 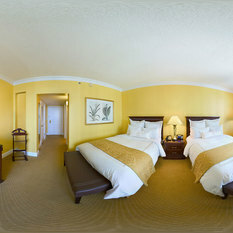 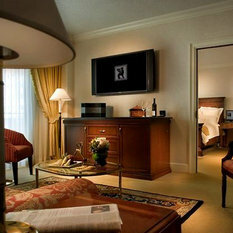 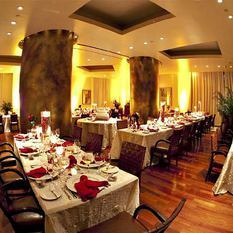 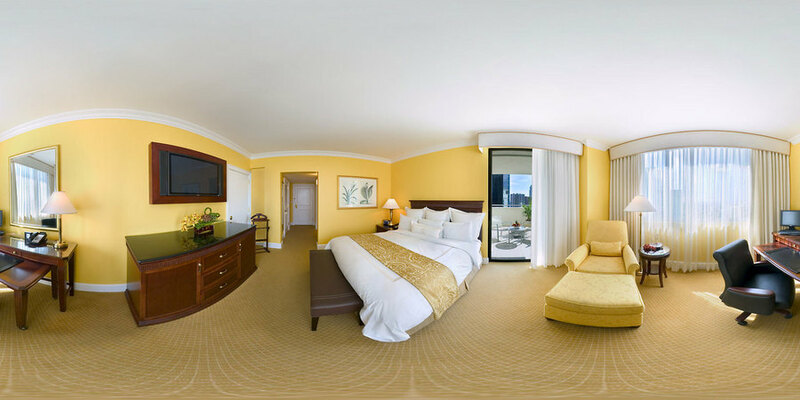 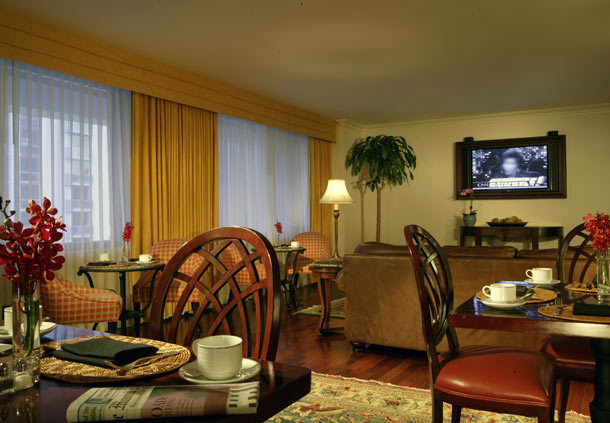 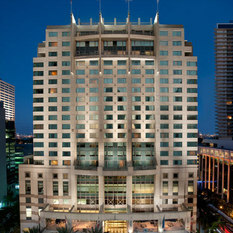 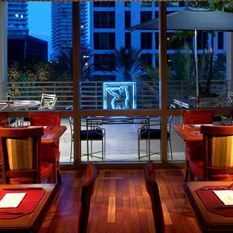 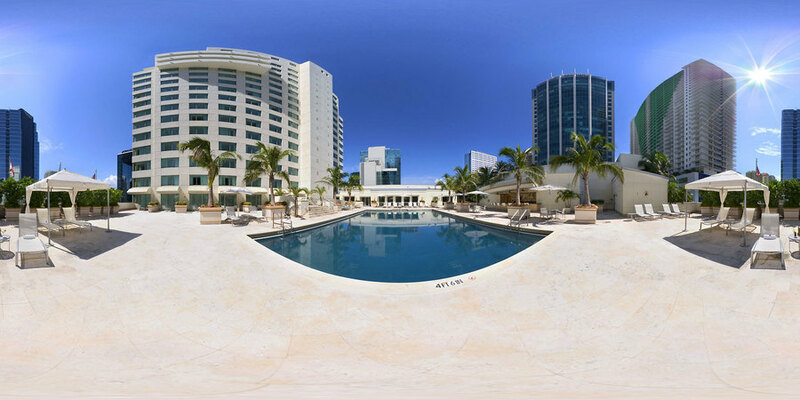 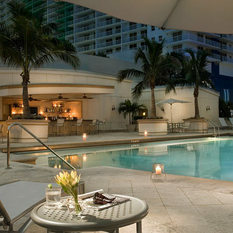 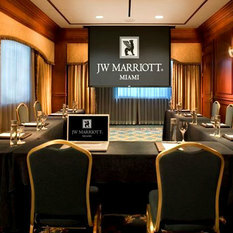 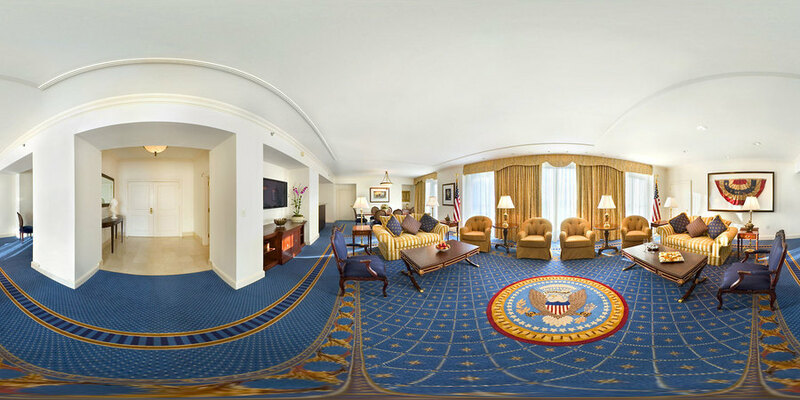 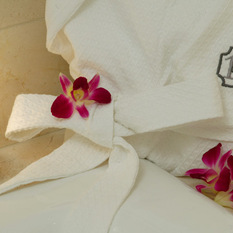 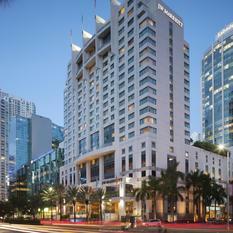 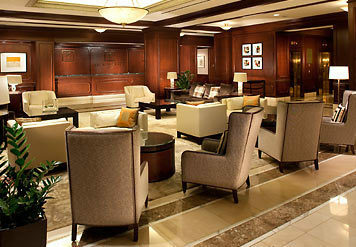 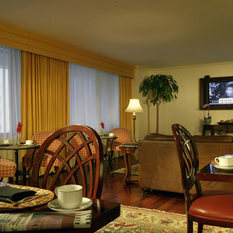 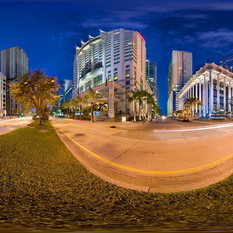 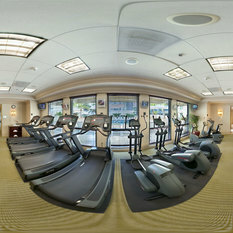 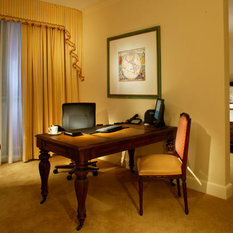 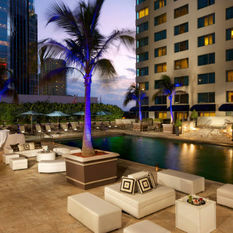 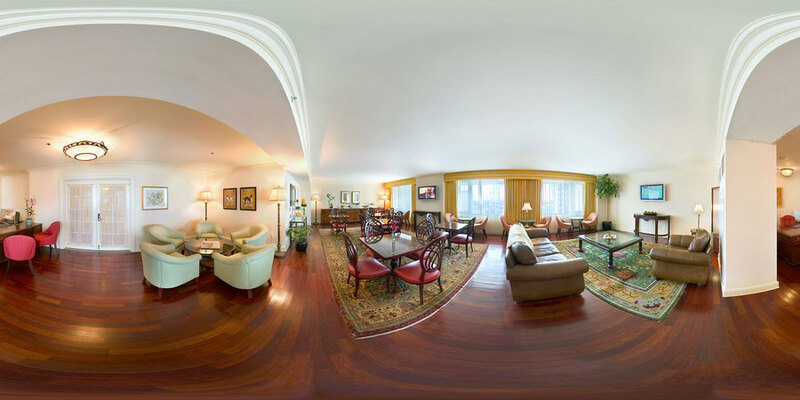 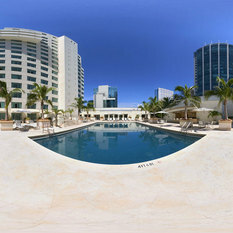 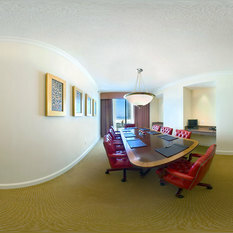 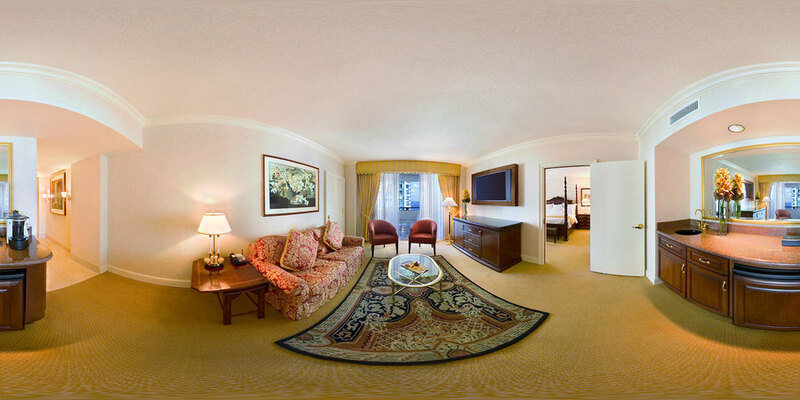 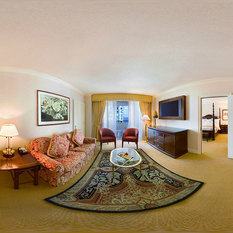 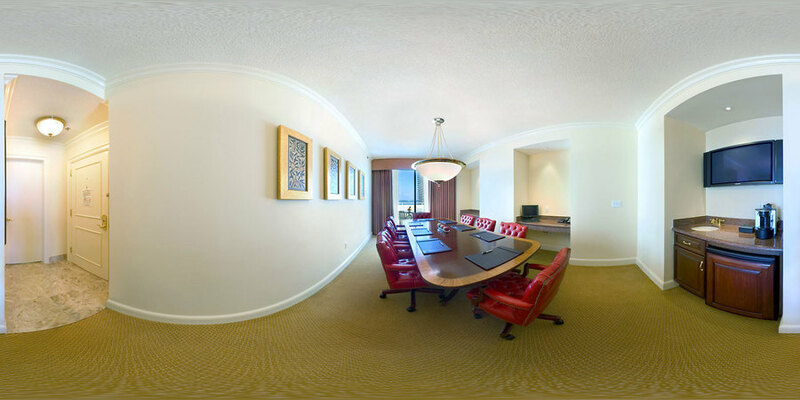 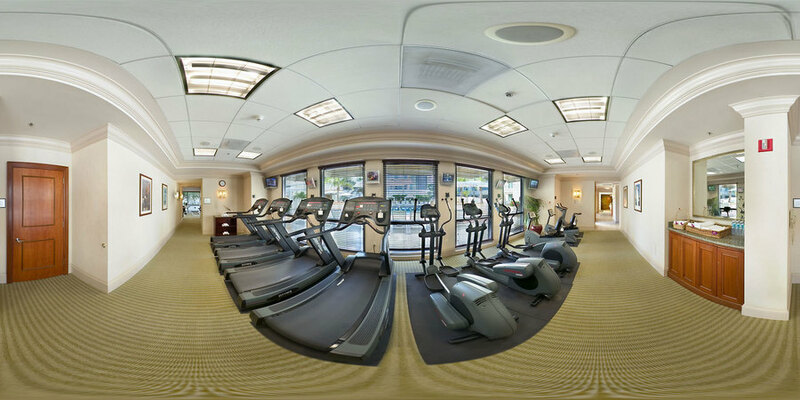 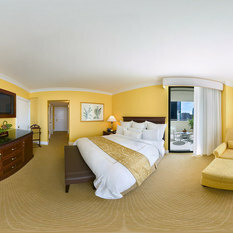 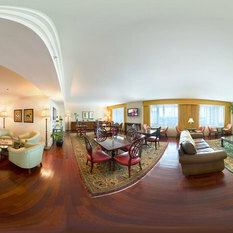 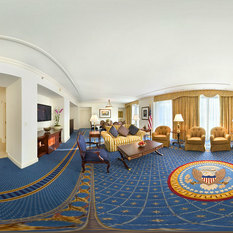 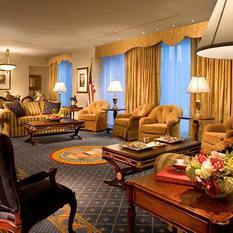 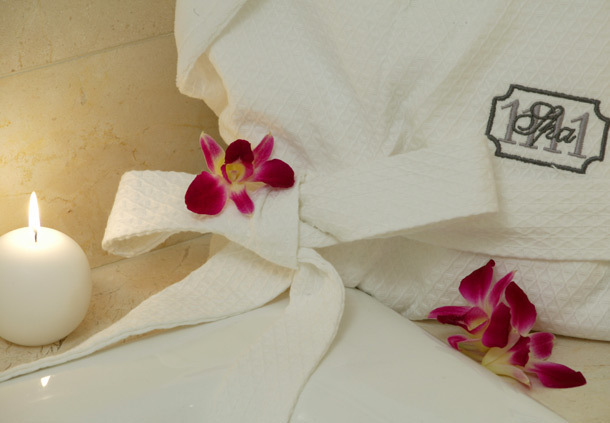 The JW Marriott Miami offers a one-of-a-kind experience that allows you to enjoy the comforts of home during your stay. 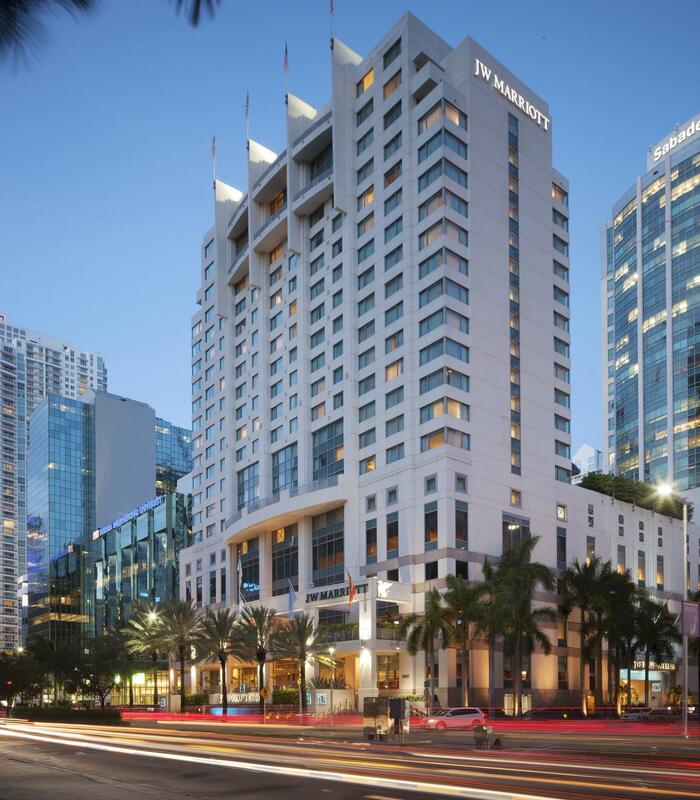 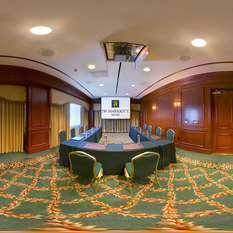 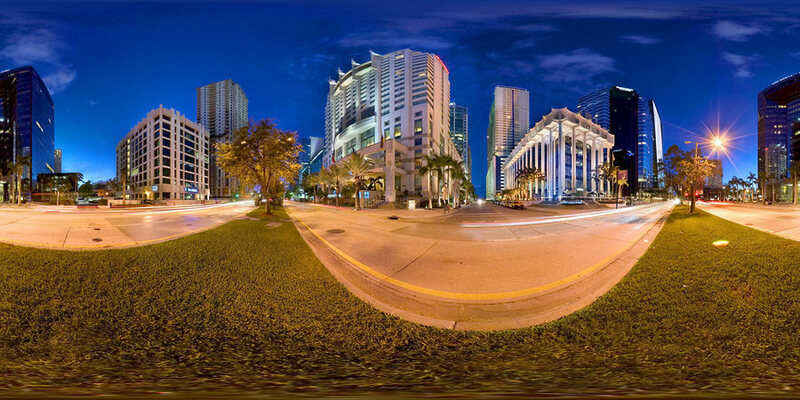 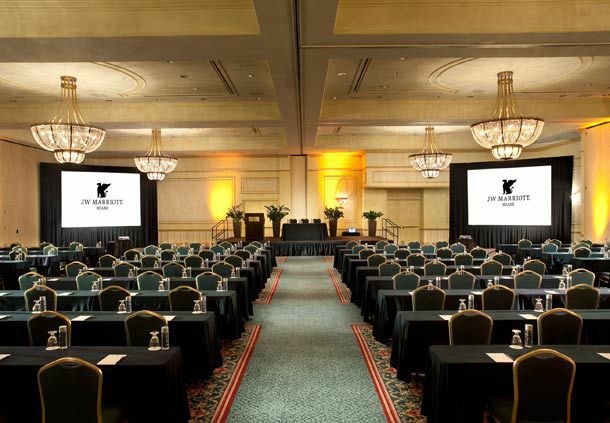 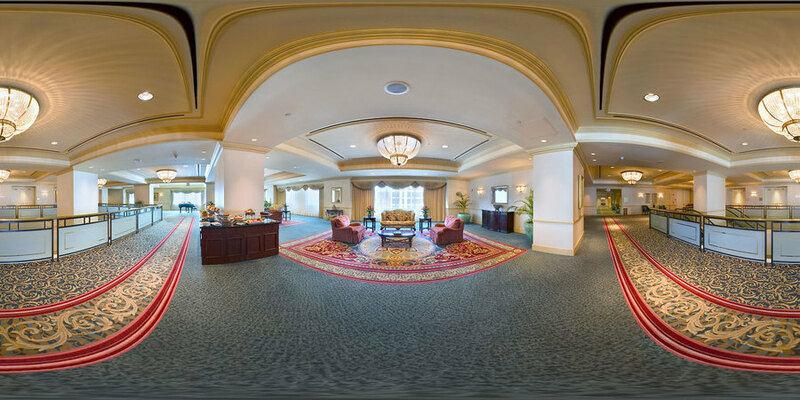 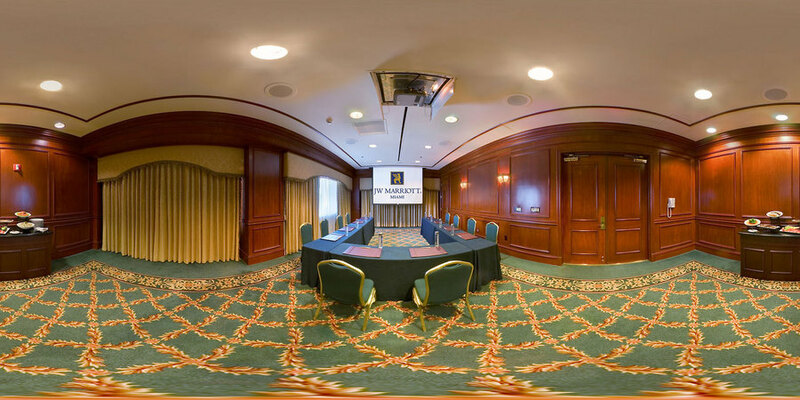 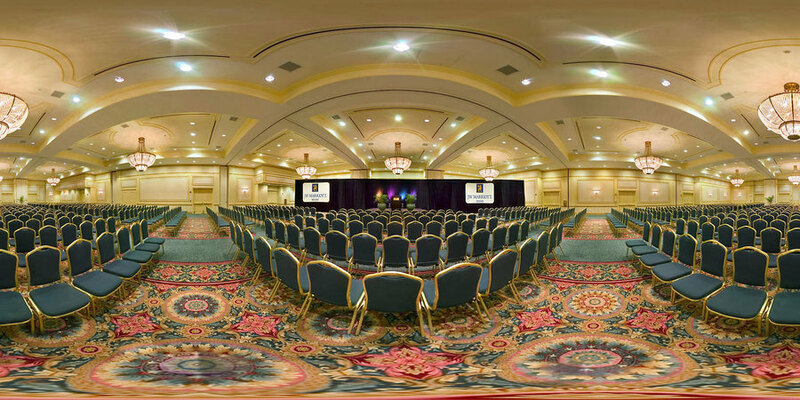 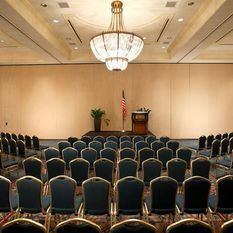 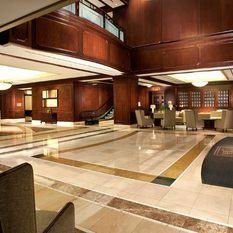 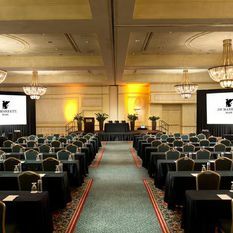 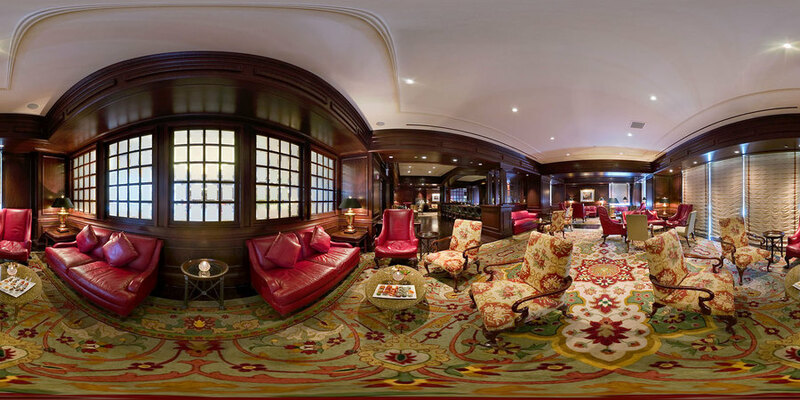 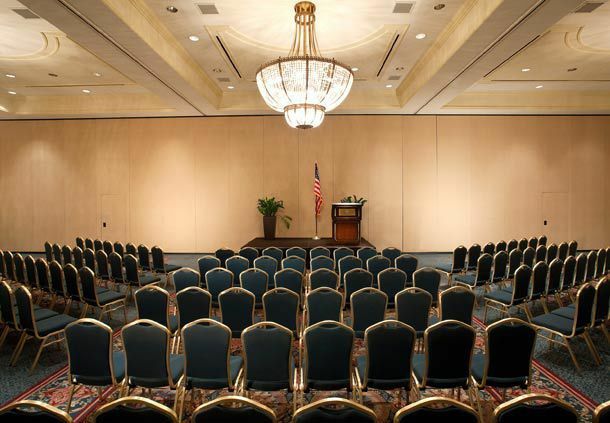 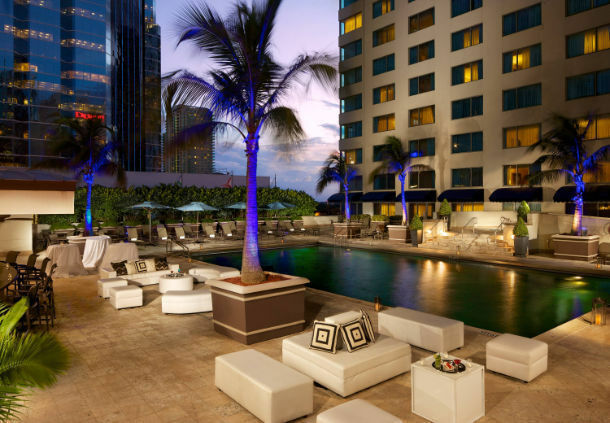 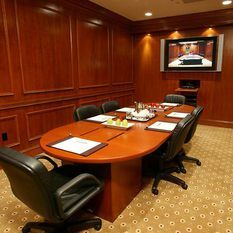 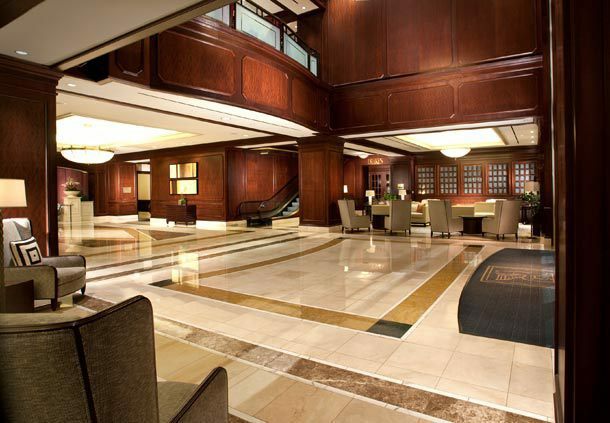 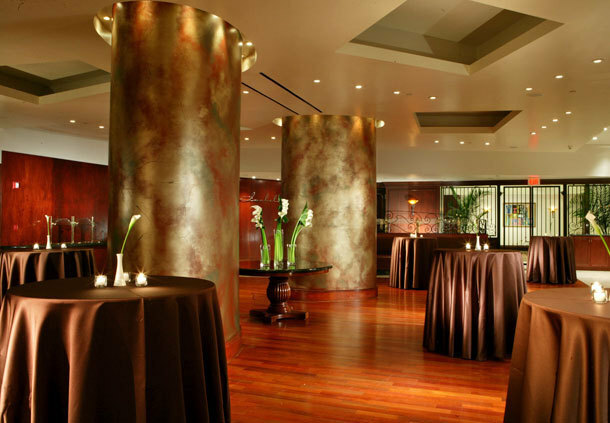 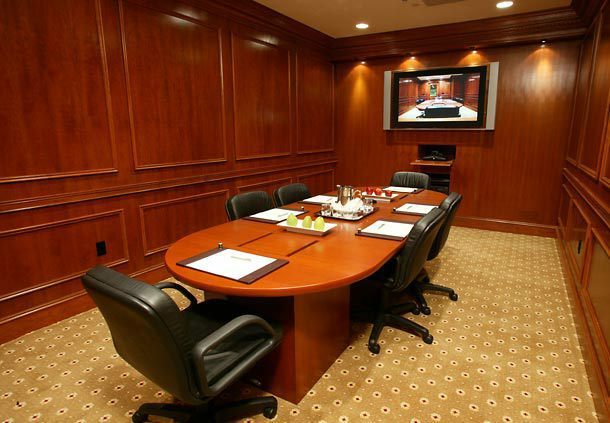 This award-winning downtown Miami hotel blends the features of a premier conference and meeting facility with timeless elegance, thoughtful amenities and award-winning service. 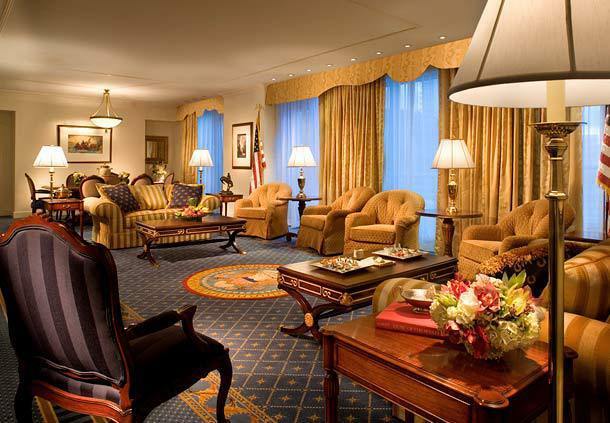 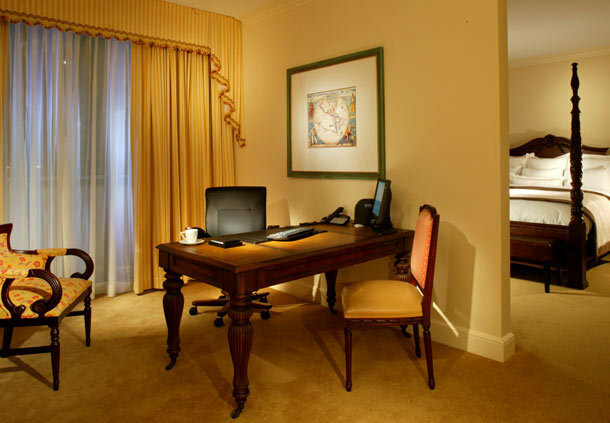 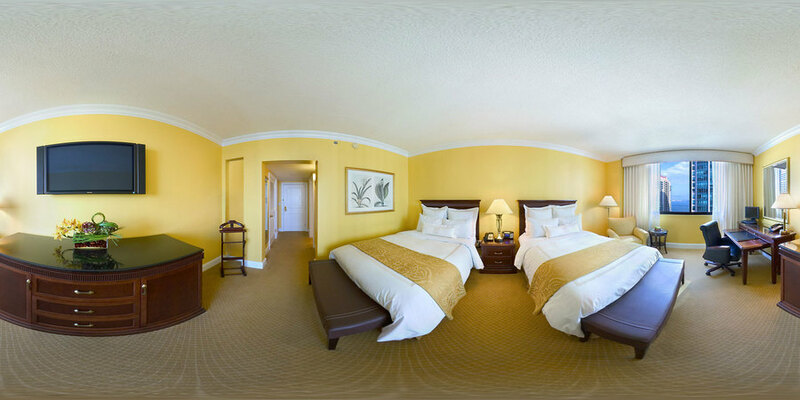 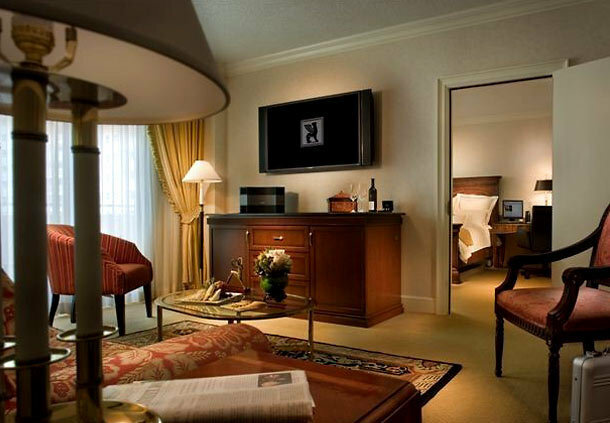 Elegantly furnished guest rooms and suites offer the finest details, including marble tubs, high-speed Internet and flat-screen televisions. 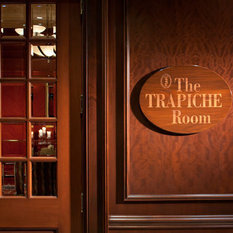 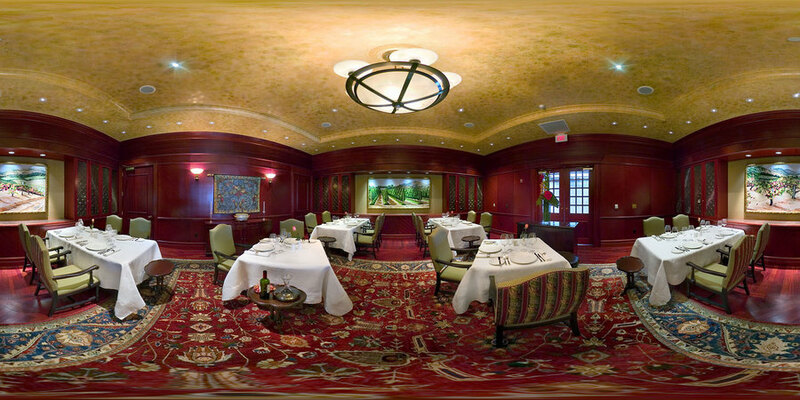 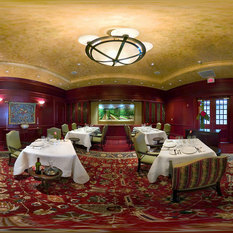 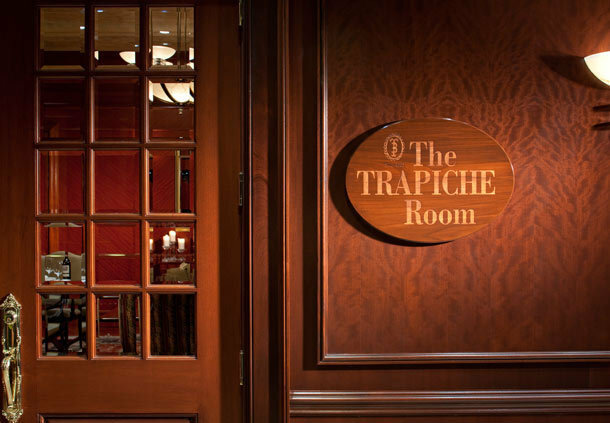 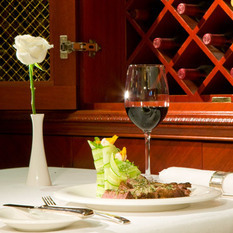 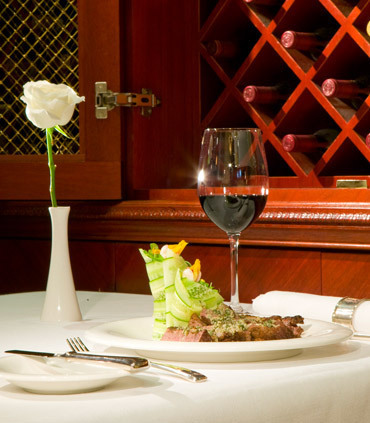 Dining options range from the wine inspired Mediterranean cuisine of The Trapiche Room, to the casual fare at La Terraza Cafe and Bar. 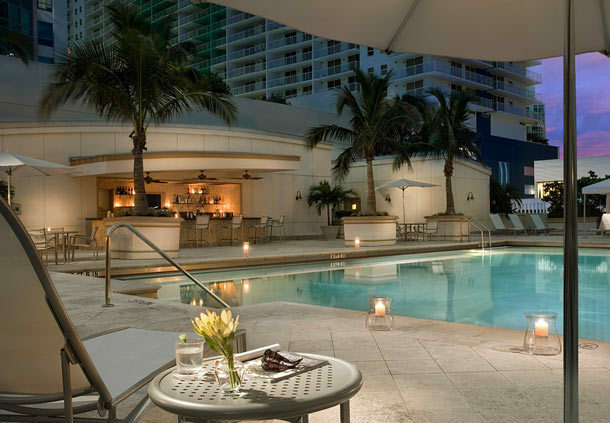 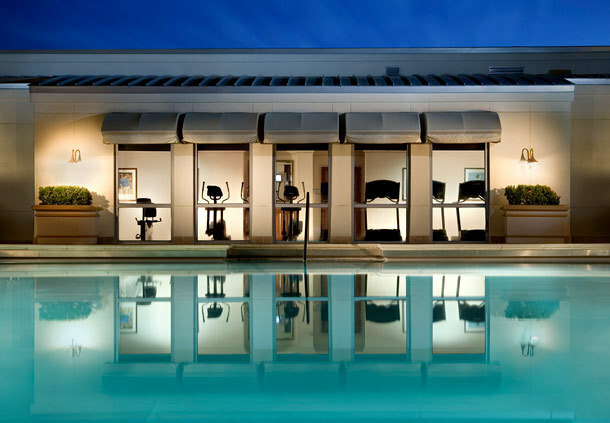 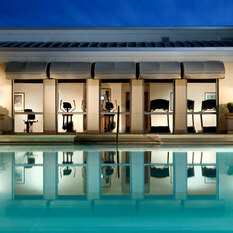 Relaxation is as close as the luxurious spa and the unique stainless steel pool.